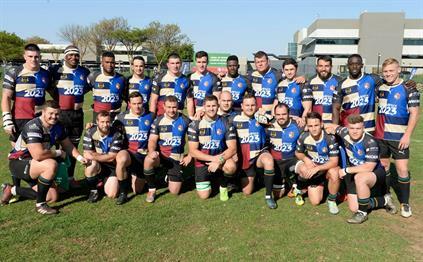 Harlequin Rugby Club was founded in 1903 and is the oldest club in Pretoria. 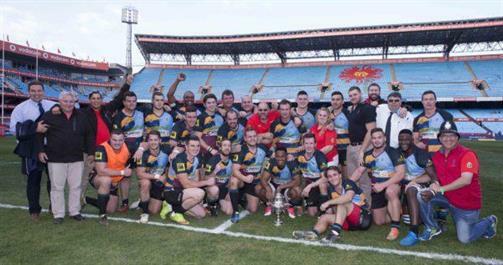 The club is affiliated to the Blue Bulls Rugby Union and participates in the prestigious Carlton League, a trophy which they lifted last in 2017. We currently have 5 senior teams in the Carlton League. Ex-Springbok coach Kitch Christie was the coach when Harlequins won the National Championship Trophy in 1983. 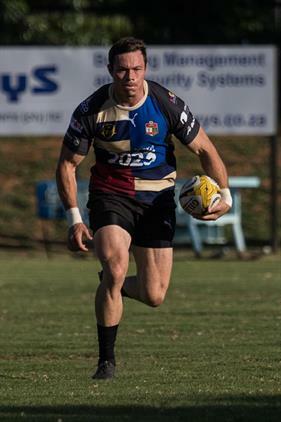 The club has a fantastic history and boasts no less than 64 Springboks including the likes of Frik du Preez, Johan Heunis, Naas Botha and many more. Teams participate in the Rugby Union 7's, 10's, Youth Rugby league and Woman's leagues. 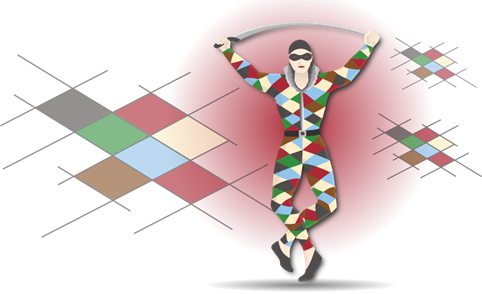 Quins Youth Club was founded in 1967 an is famous for its annual international program where they host a minimum of 5 visiting teams per annum. Join us for an exiting event! 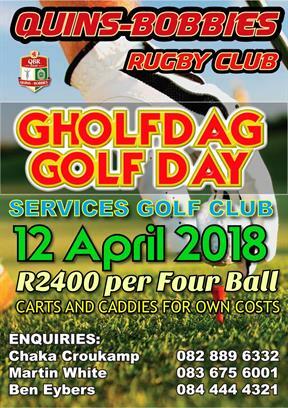 QBR Golf Day, sure to be an "fantastic" day! Click to download the Entry Form.